Top cash payments and complimentary services that make selling your car to Car Removal Adelaide an experience that is second to none. Call us for a quick quote or fill out our online form at the top right of this page. Cash for Cars: How does getting up to cash for your car sound? Car Removal Adelaide offers car owners of any make and condition of car, truck, van, 4×4, SUV, or bus up to cash for their cars. Scrap Car Removal: When the car is in scrap condition, there is no better call than to Car Removal Adelaide. We are your scrap car buyer & removal company in one, offering quick services, including free scrap car recycling Adelaide. 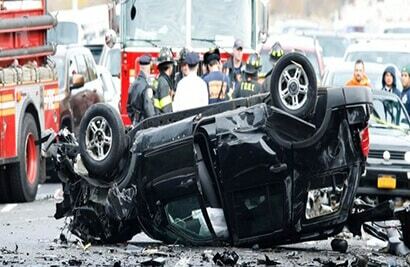 Car Wreckers Adelaide: Your car is worth cash when its wrecked with Car Removals Adelaide. We are wreckers that pay cash for wrecked cars of any make and condition. 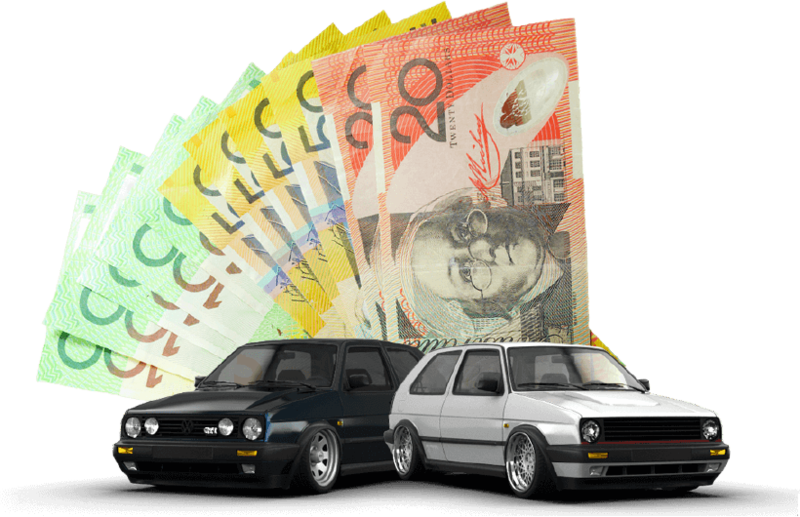 We are Southern Australia’s car wreckers that know how to get value from your car. Auto Removal: Various kinds of auto can be difficult to sell. When there isn’t much demand for the truck or 4×4, or it’s in damaged condition, finding a buyer can be more difficult. Car Removal Adelaide is your buyer that pays top cash and remove auto for free. Car Removal Adelaide: Get top cash up to with Car Removal Adelaide. Whether you have a broken, salvaged, old, used, scrap or even an inoperable car, we’ll buy it for top dollars and provide a free car removal service Adelaide wide. We are a local car removal company in Adelaide that services Adelaide, Wingfield, Lonsdale, and Elizabeth with quality sales and services. With a long list of complimentary services, and top cash payments we are a top choice for a removal company in Adelaide. We are a professional company that car buying is our business and one that we intend to continue to grow. We are a company that loves to stand out among car removal companies in Adelaide through top cash prices for cars of every make and condition and services that cannot be beaten. You are ready to get a price for your unwanted car of any make and condition. We are ready to make you an offer. Our appraisers make quotes over the phone and online when provided the make, model, year, and a complete description of your car, truck, van, SUV, 4×4, or bus. Once we receive the details of your car, our appraiser will make a cash quote that you have the courtesy of accepting or rejecting. Car owners that take us up on our offers can then schedule a free car removal Adelaide. Our removals are convenient as you let us know when you’d like us to remove your car. When selling a car to us, the process is quick. We only require that you clean out your personal belongings and have documentation that you are the legal owner of the car ready for our technician when he arrives with the cash to buy your car, and remove it for free.